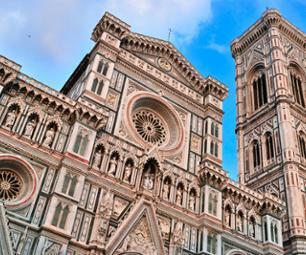 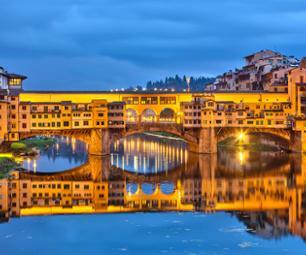 Excursions to see Florence | Book now! 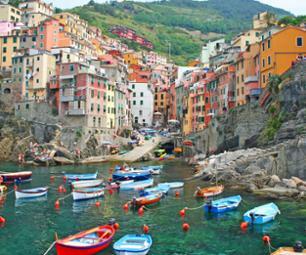 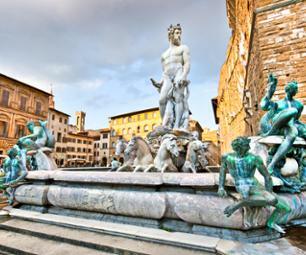 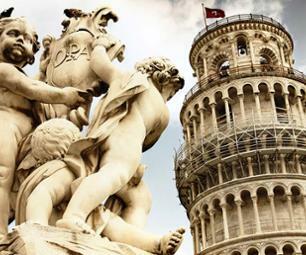 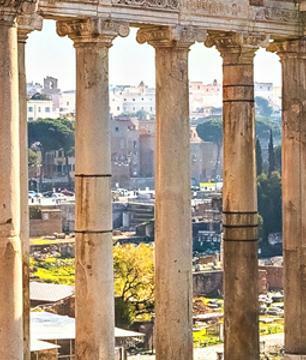 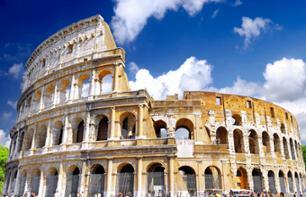 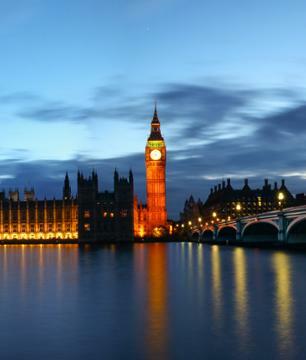 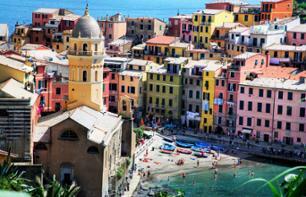 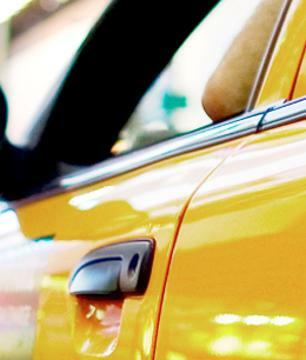 Leave Florence behind and travel by minibus to Rome for a day of discovery! 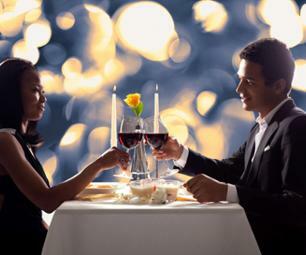 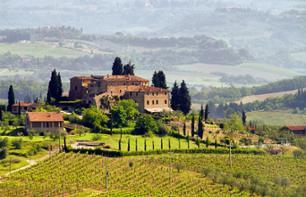 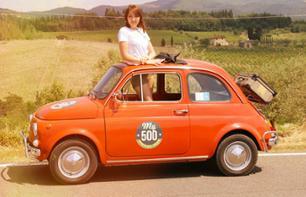 Leaving from Florence, discover the region of Chianti and try the best wines of the region! 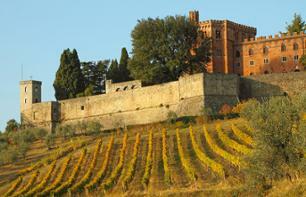 Discover the winemaking region of Chianti and visit the impressive Monteriggioni Castle! 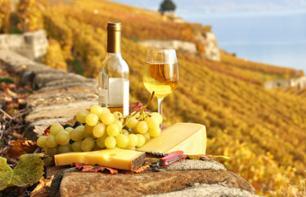 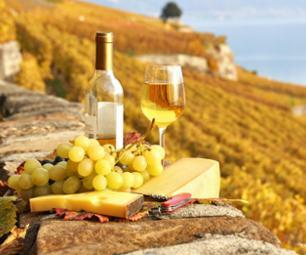 Then stop by 2 wine cellars to become familiar with the expertise of the winemakers and try some local products! 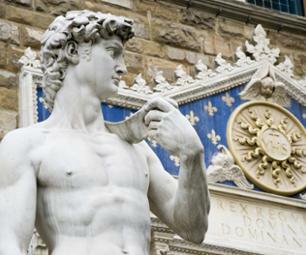 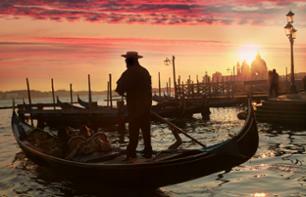 Leave Florence behind and spend a day exploring Venice with this private trip! 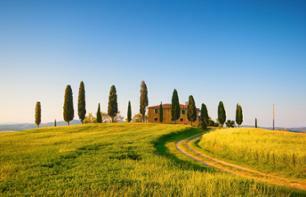 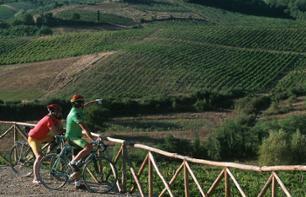 Discover the region of Chianti on a bike ride! 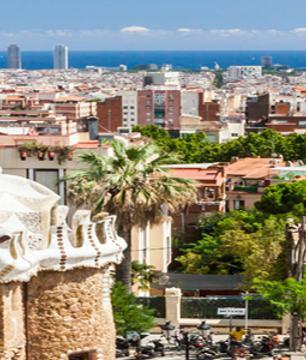 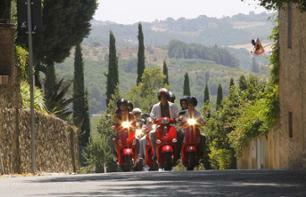 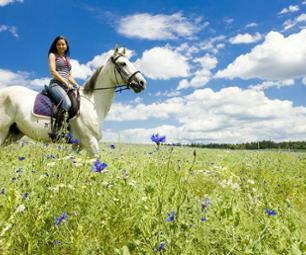 Ride amongst olive groves, vineyards and medieval castles! 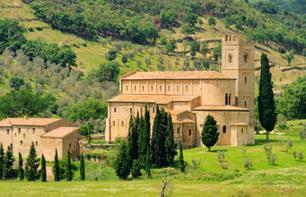 Discover Assisi and its famous basilica, and enjoy a chocolate tasting in Perugia during a 1-day tour from Florence!